We need your support in reaching out to more people and empowering people to be better. We want to have more camps which train individuals like you to be stronger, better and more resilient to the problems of life. We need financial assistance and support to make it happen. 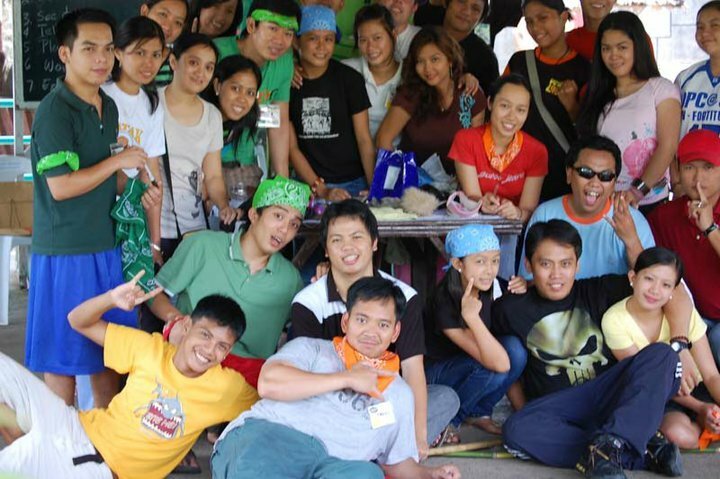 Most of the attendees of each camp emerge from the camp with a renewed personality. They overcome most of their problems and are ready to share what they learn with others. 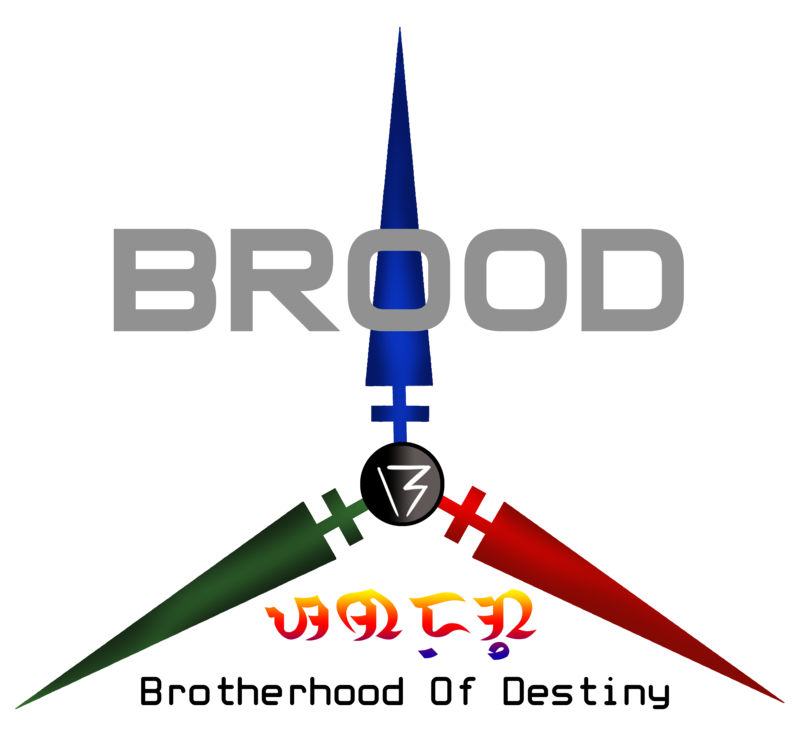 Since 2002, we have conducted 11 Batches of the BROOD Camp and we are targetting to have more across the Philippines and even abroad. We want to share the success of the formula of the camp and inspire people to do more for themselves, their family and society as a whole. The problem is, WE CANNOT DO IT ALONE, WE NEED YOUR HELP. Please help us continue this advocacy by DONATING NOW or clicking the button below and donate.